Today was a very special day. My sister, niece and I took my mom on a shopping spree. Started early this morning with a gathering at Starbucks for breakfast. I will be writing about our shopping journey. Revamping Mama's Fashion! Stay tuned later this week. 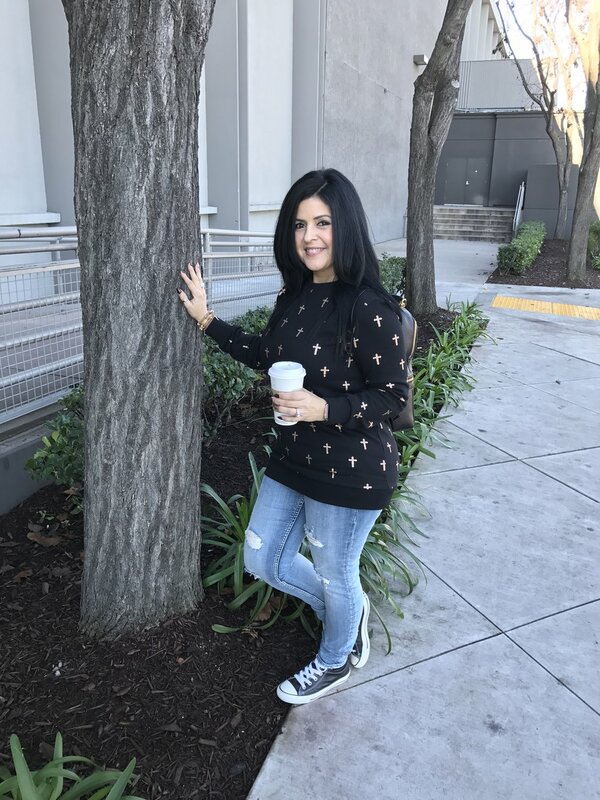 My Saturday outfit of the day feature, this sweatshirt from Forever21 has the cutest crosses in rose gold. This fleece knit sweatshirt featuring a metallic cross print has a ribbed crew neck and long sleeves, and a longline silhouette. Love that it is long and fitted. I found these Vigoss Thompson distressed Tommy jeans at Nordstrom Rack for $49. 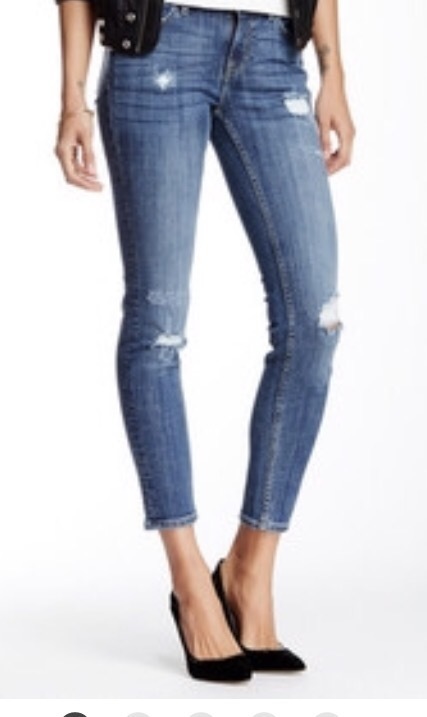 Price range for these jeans at regular price range from $64-$89 at Nordstrom. 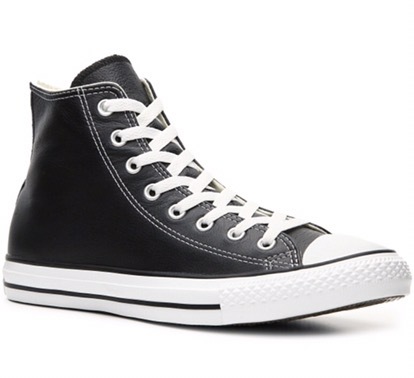 My leather Converse Chuck Taylor All Star high-top are a classic black and has a cool leather upper! Lace up these retro sneakers for instant style. Henri Bendelall leather SoHo Backpack on sale this weekend!! Awesome handbag is the the most stylish of fashionistas. Crafted with soft pebbled leather. It boasts all the features you need to keep organized, on-point, and ready with laptop at hand. My Sony a6000 fits perfectly in this backpack. Great for us bloggers!! !